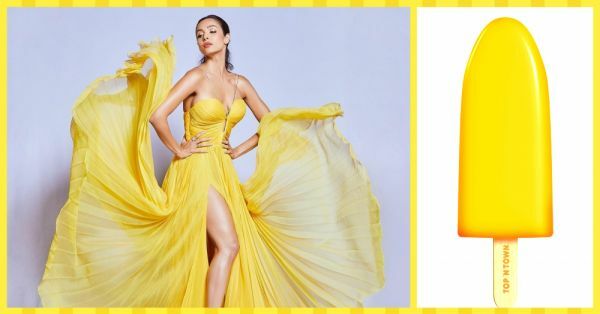 Celebrity stylist, Tanya Ghavri shared pictures of actress Malaika Arora on Instagram, wearing a bright yellow flowing gown. And all we could think about was a bar of mango duet! For the Mid Day Food Awards, Malaika was styled by Tanya Gharvi in a 'Lera' silk gown by Iris Serban. She styled the strappy gown with a pair of gorgeous golden Jimmy Choos. By keeping her make-up simple and neutral, Malaika Arora has proved that less is more. 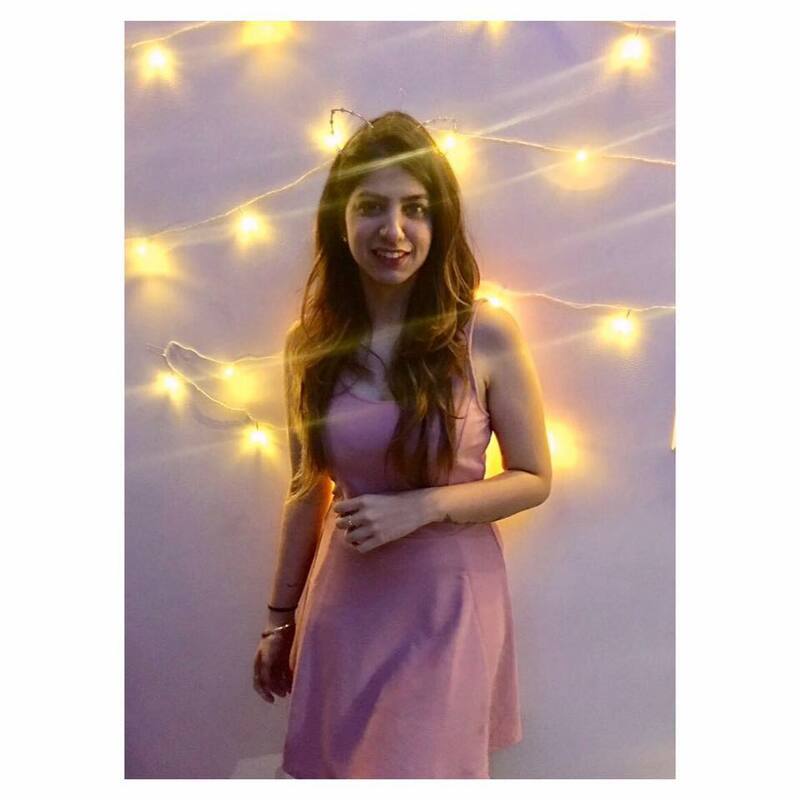 We are digging her look! The pleats, the flowing silk fabric paired and the thigh-high slit combined to give us a stylish getup. With summers just around the corner, take a page from Malaika's book and find your own statement yellow dress! Pair this yellow dress with a pair of silver or golden high heels, a cuff bracelet and a cocktail ring for the perfect clubbing outfit! Price: Rs 1,778, Shein. Add it to your wishlist!